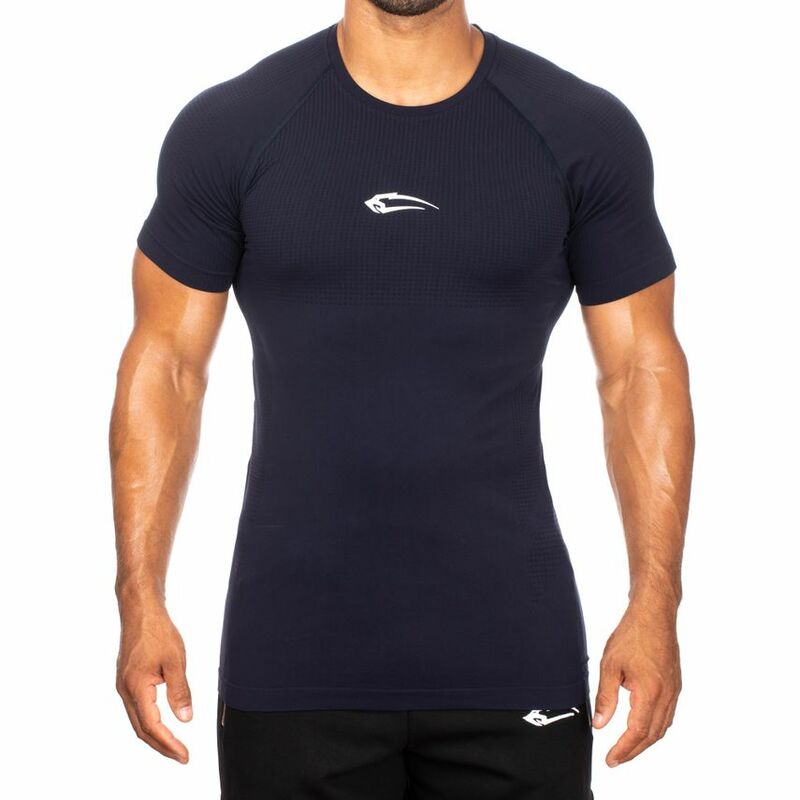 Seamless reinterpreted! 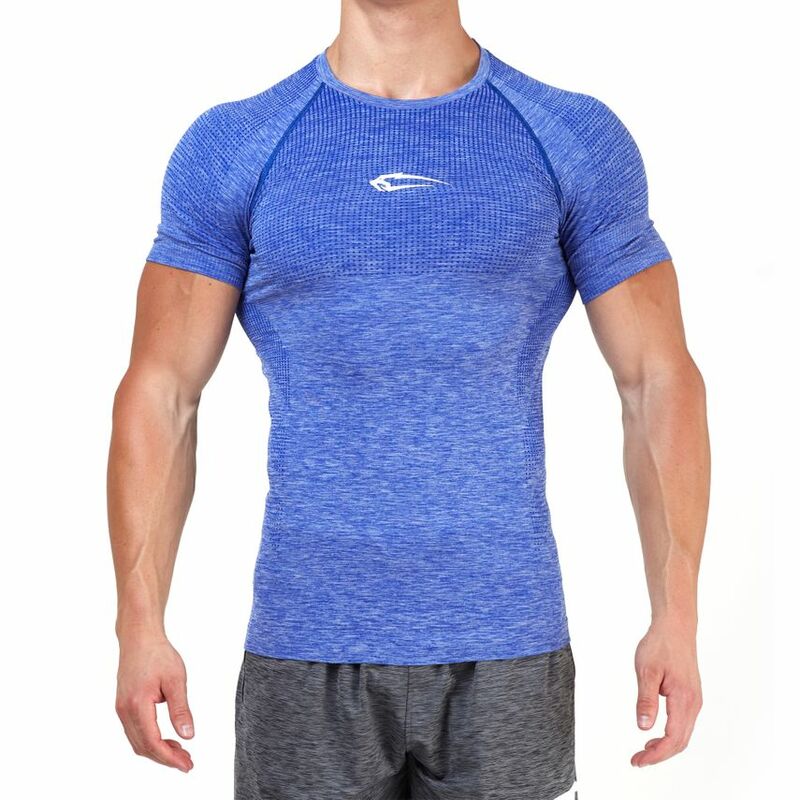 This new Seamless T-Shirt Glaze will fit like a glove. 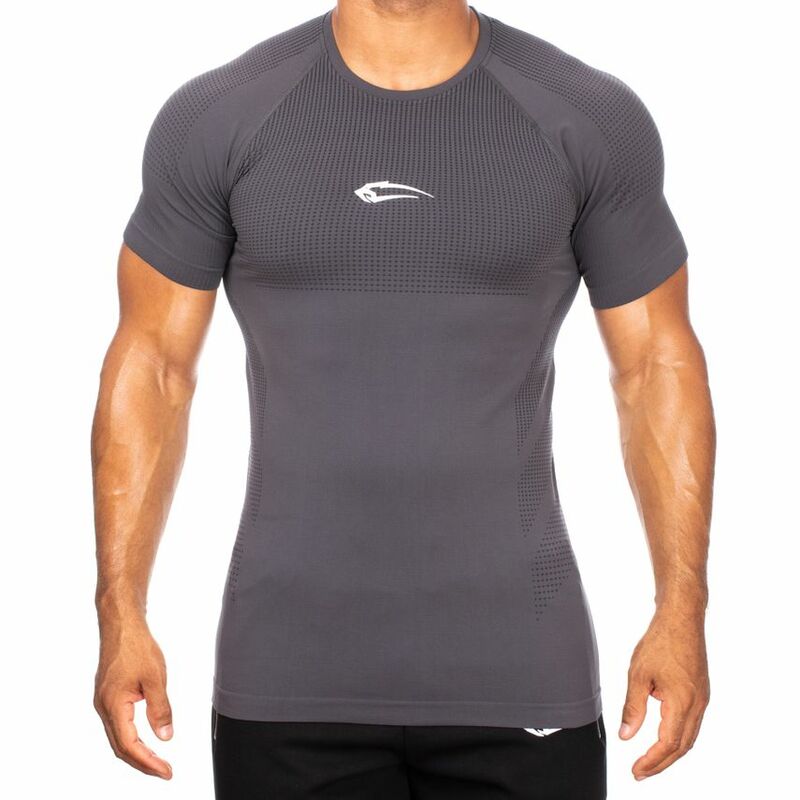 It fits to your body like a second skin and shapes your muscles. 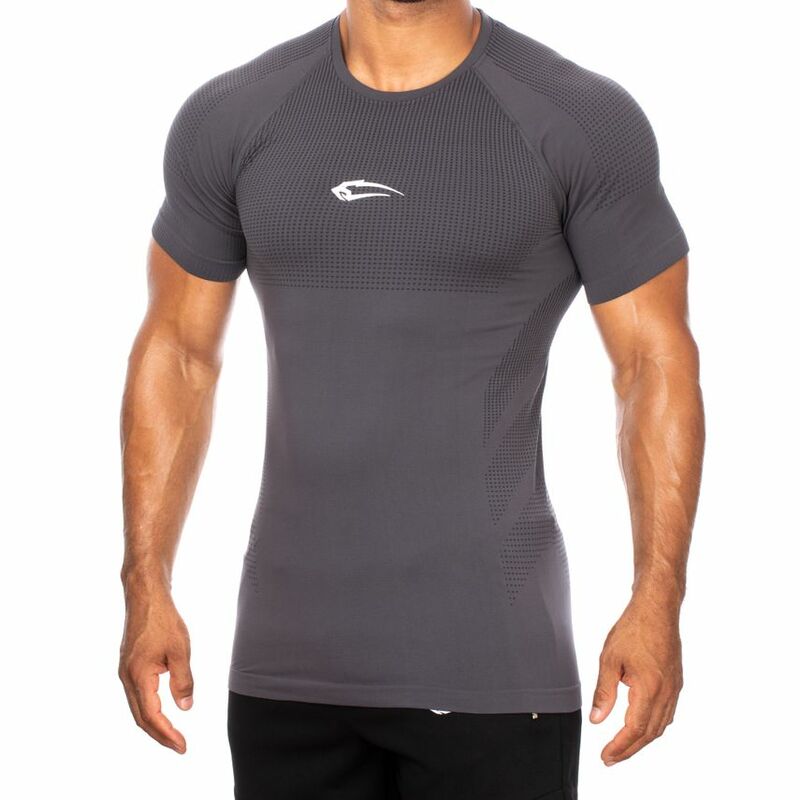 The extremely tight fit of the Seamless Shirt not only emphasizes your arms. 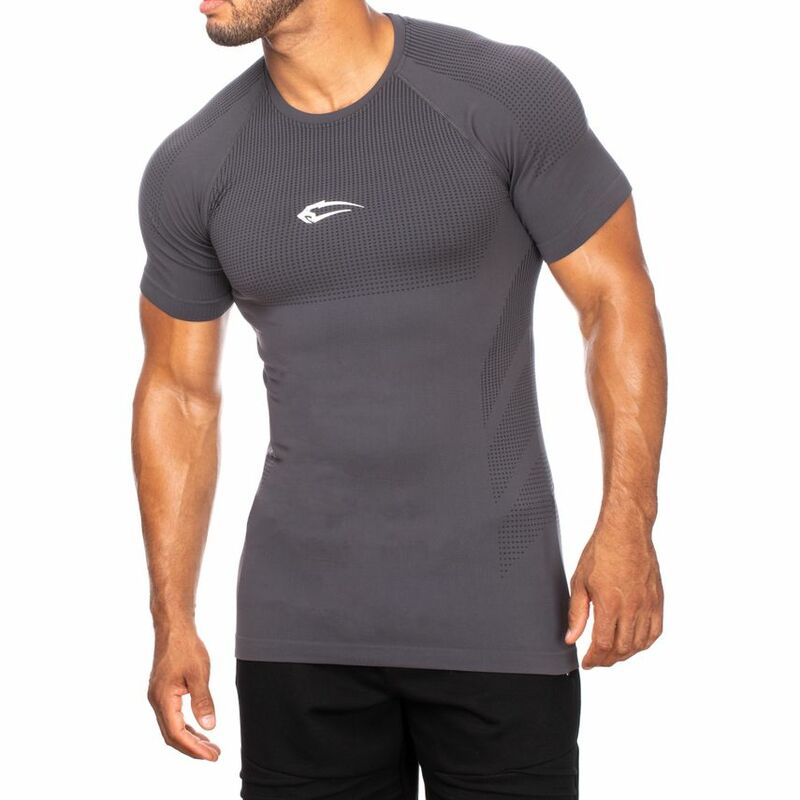 The waist-shaped pattern strokes your lateral abs and makes your chest muscles look fuller. 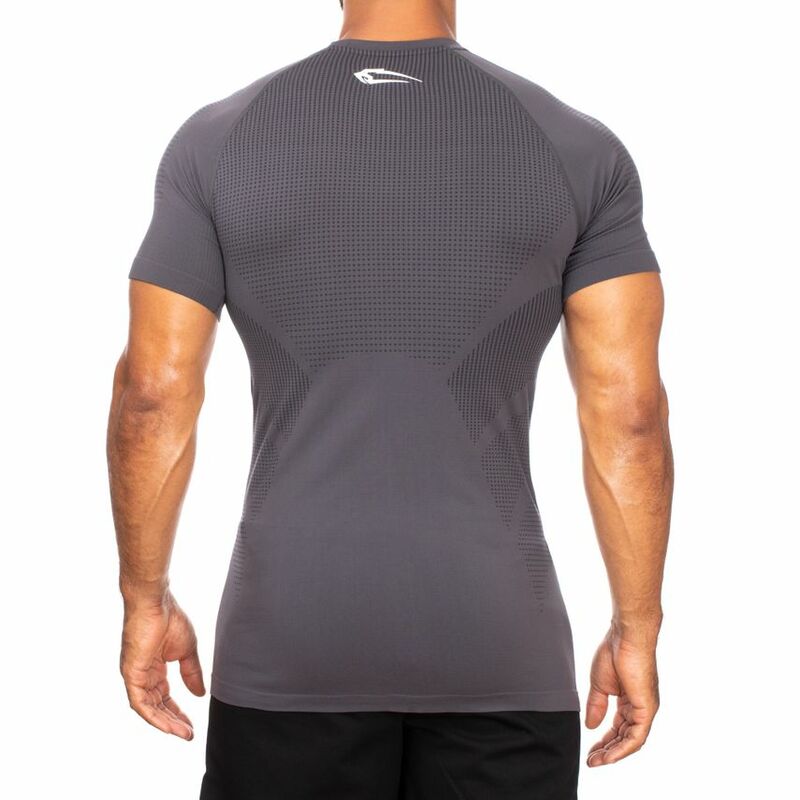 The high-quality fabric ensures maximum freedom of movement, which will lead to optimal functionality. 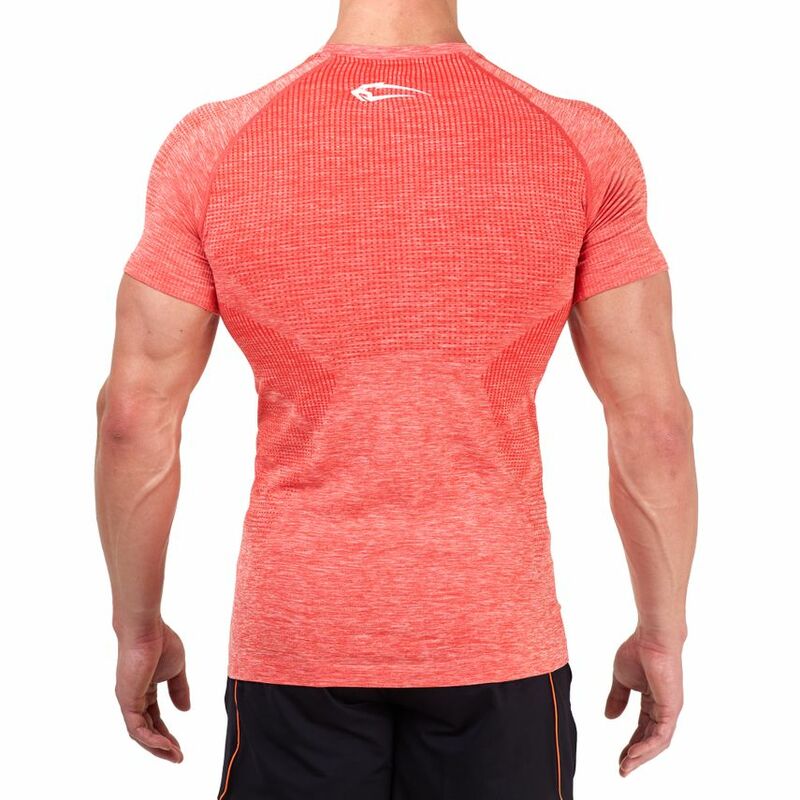 Due to the seamless workmanship a pleasant training and the corresponding motivation is pre-programmed. 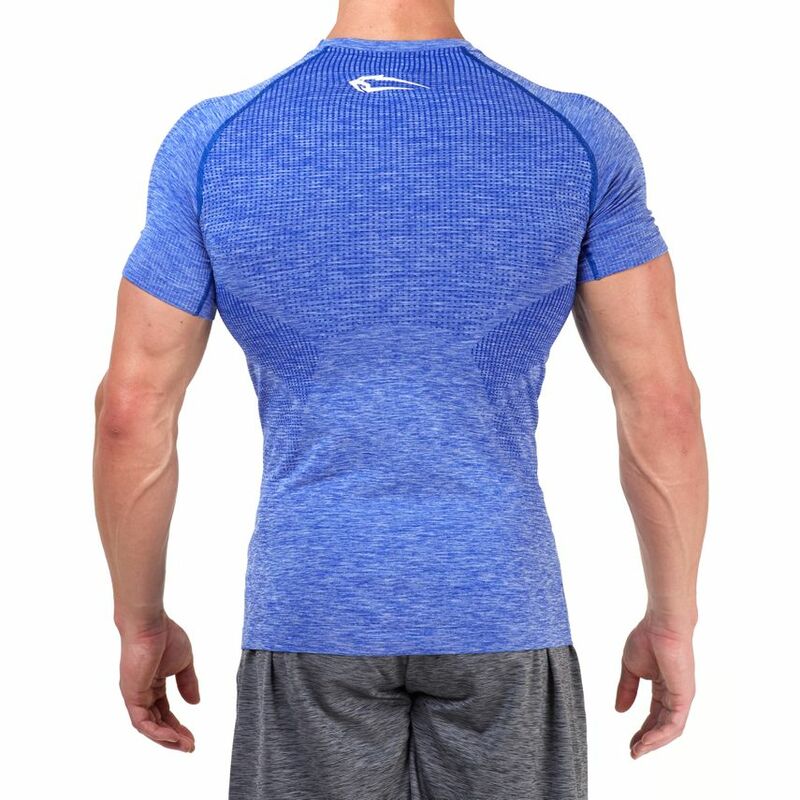 With this shirt you will reach your goals! 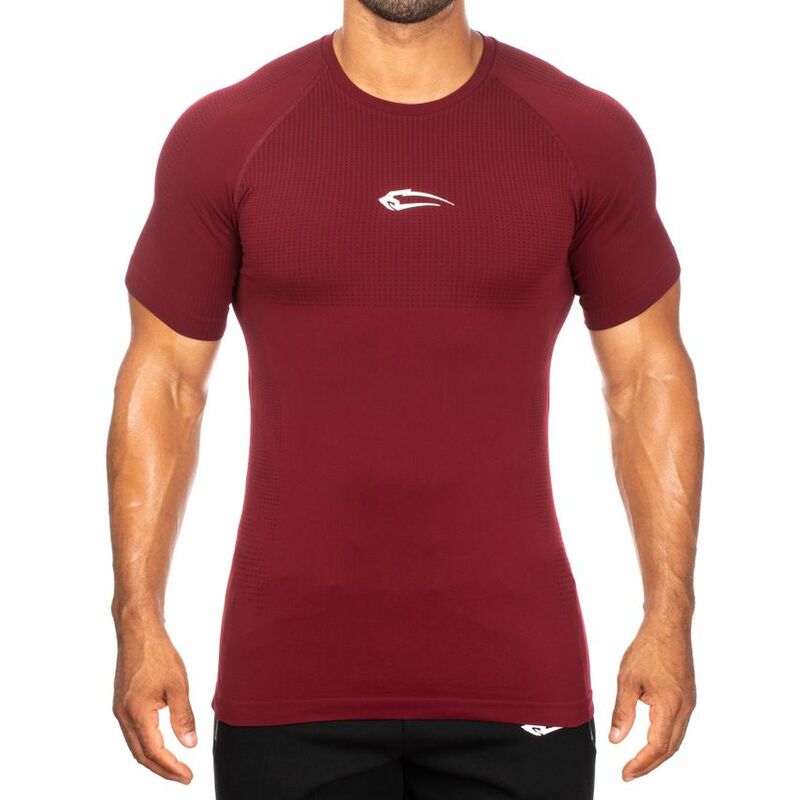 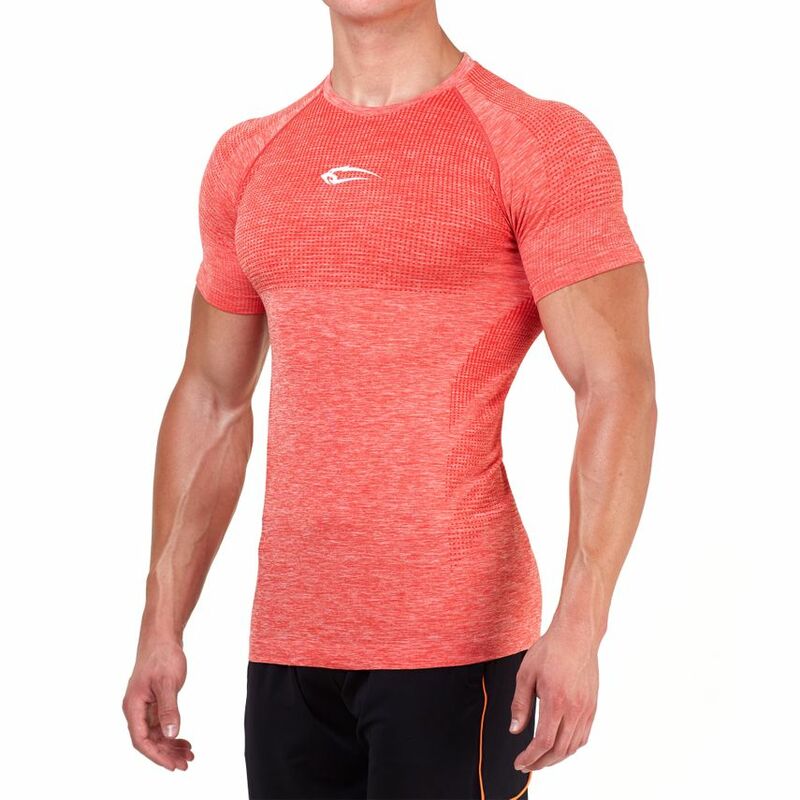 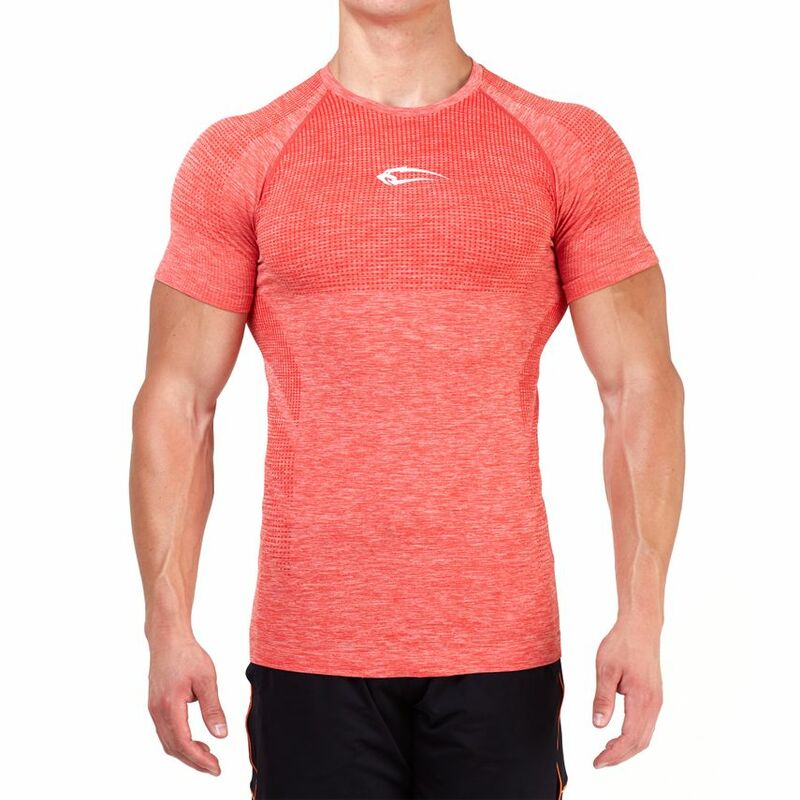 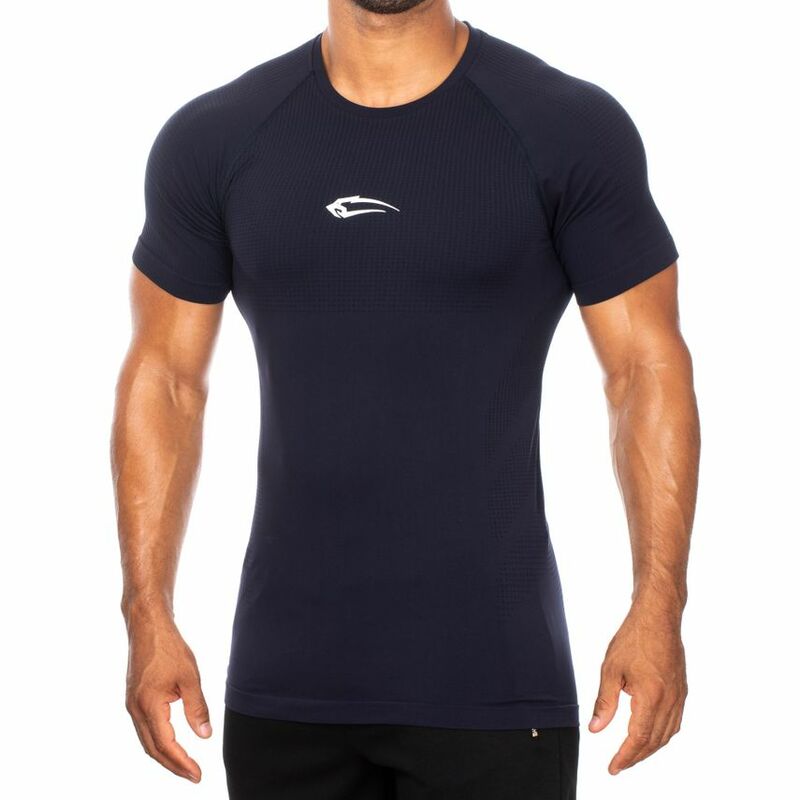 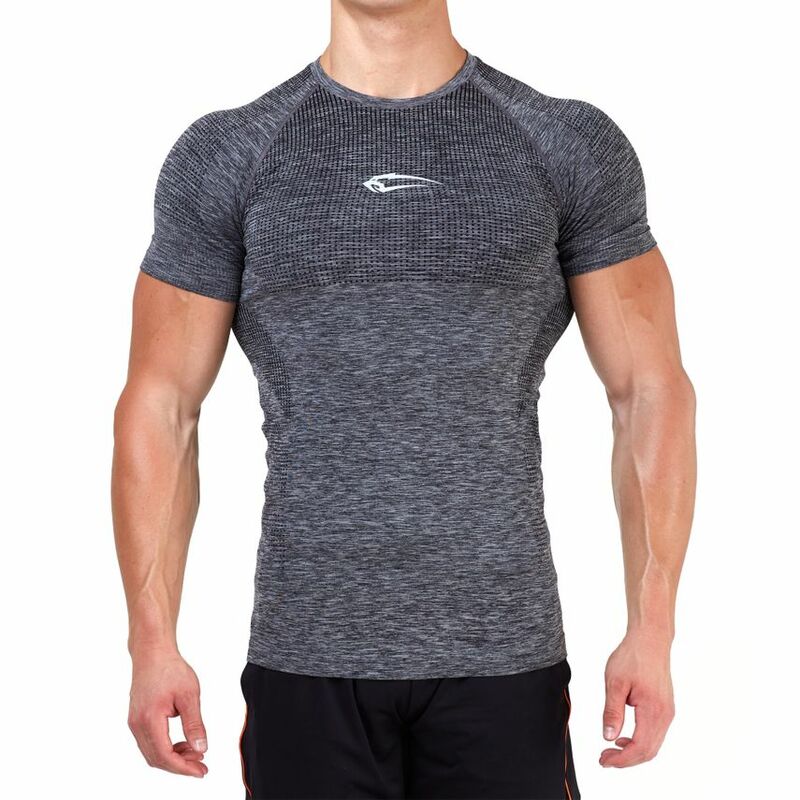 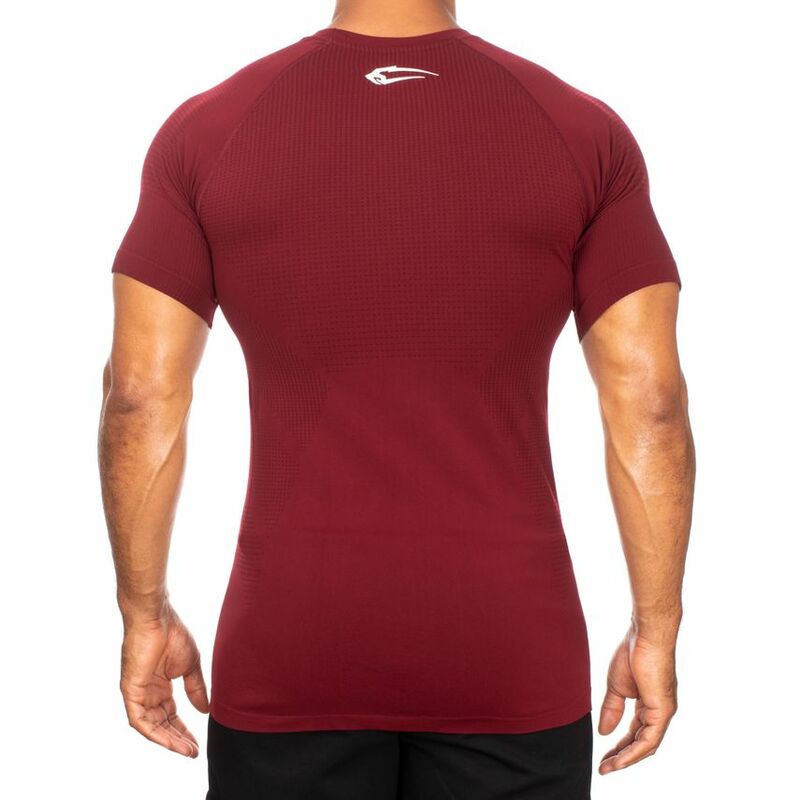 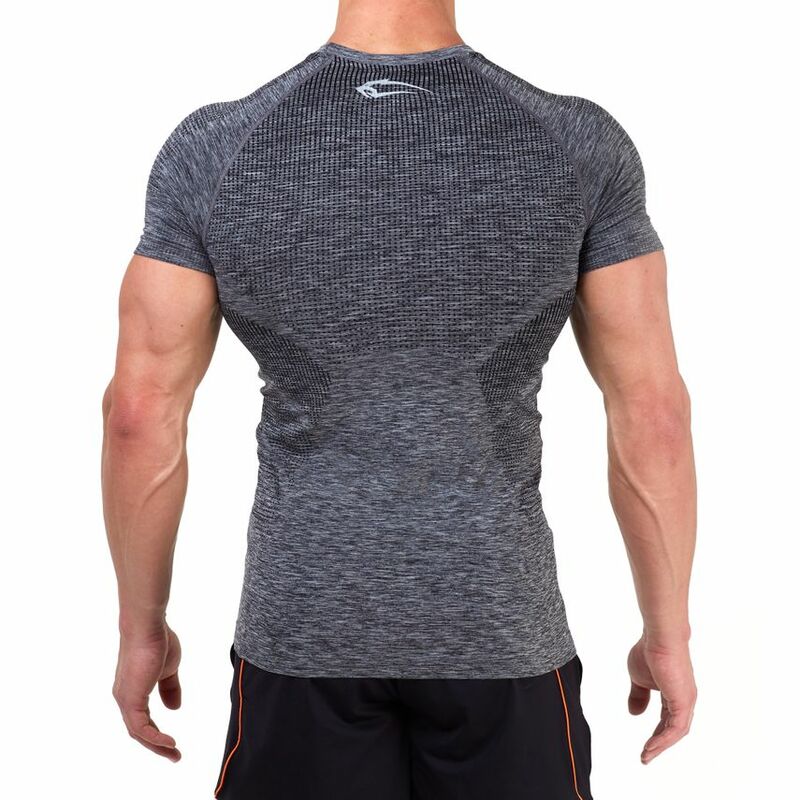 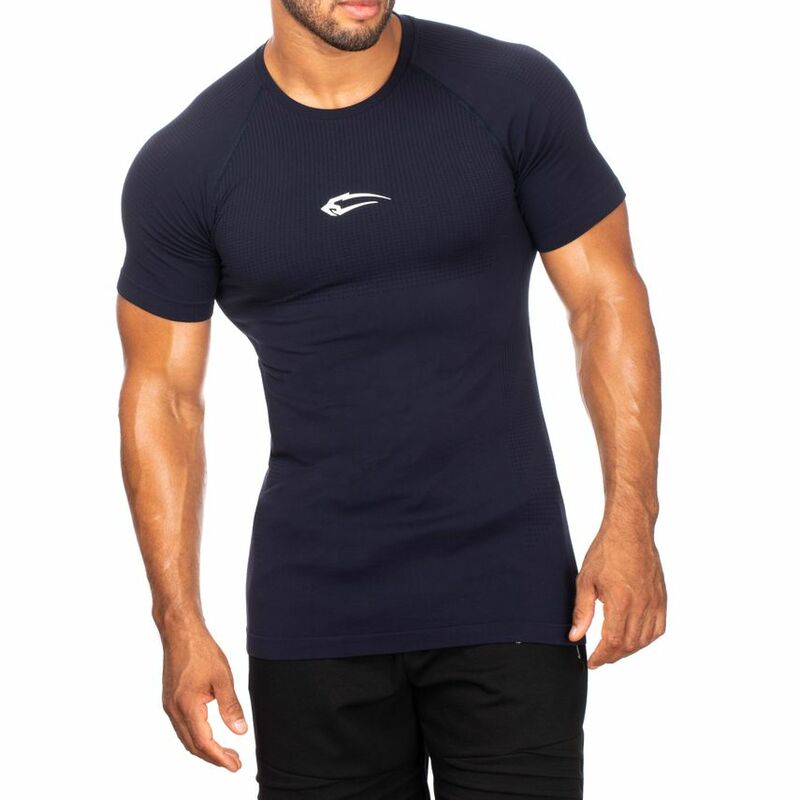 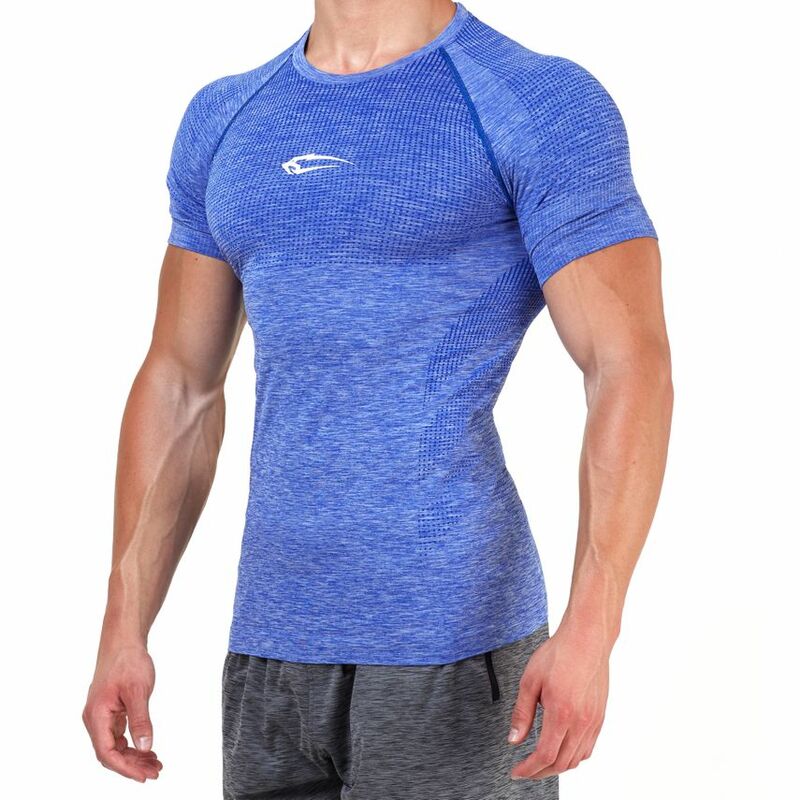 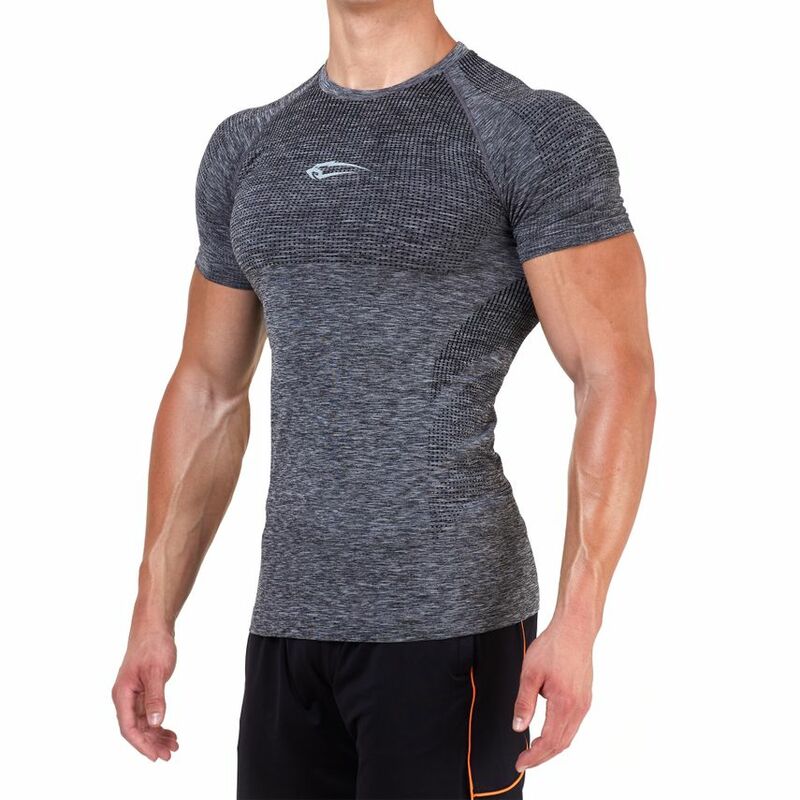 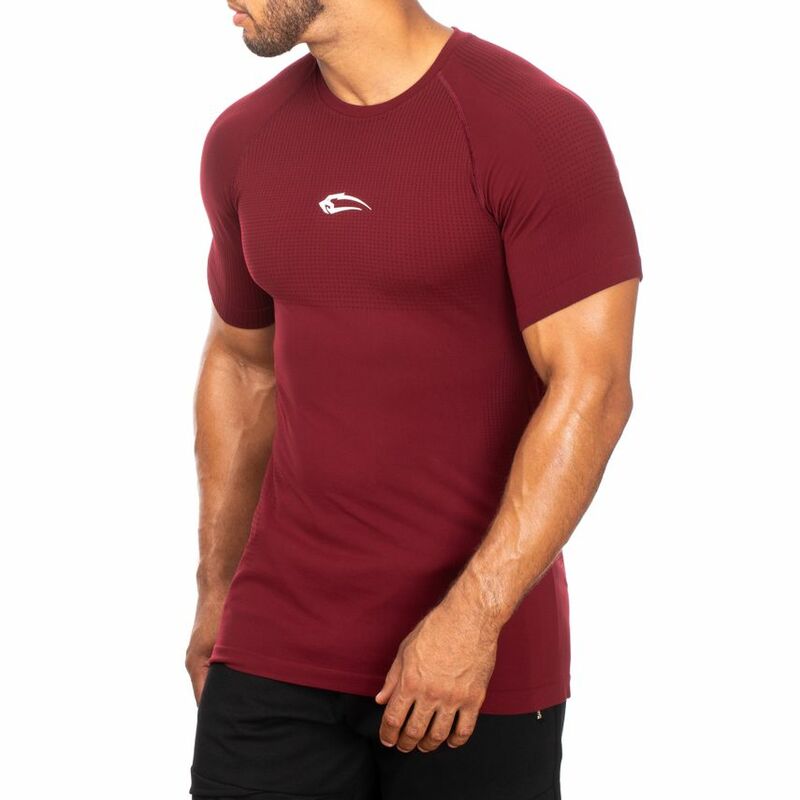 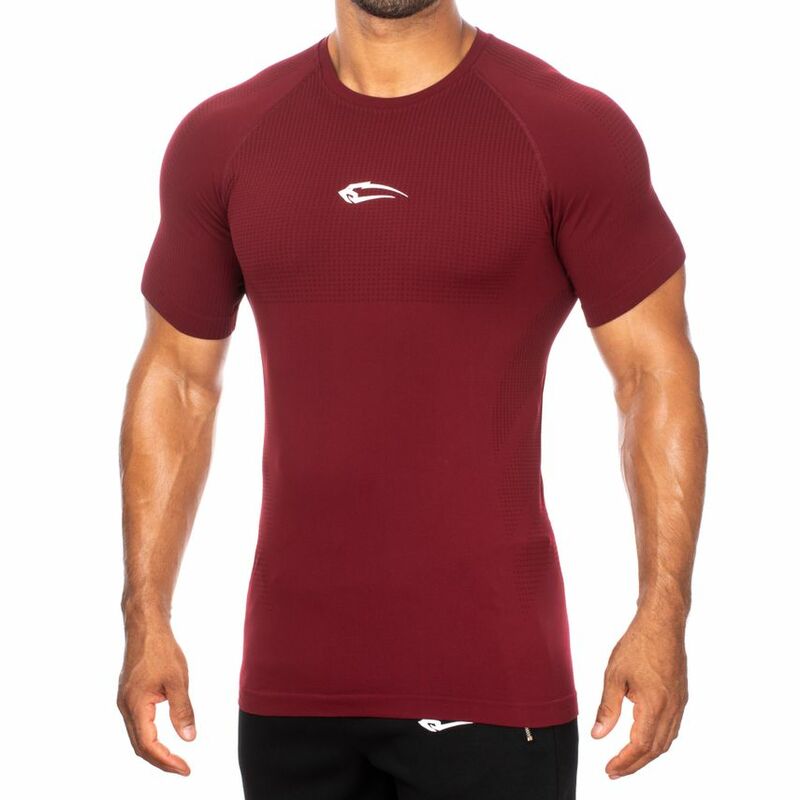 Also in summer this Seamless T-Shirt is indispensable, it lets your skin breathe and is air permeable. 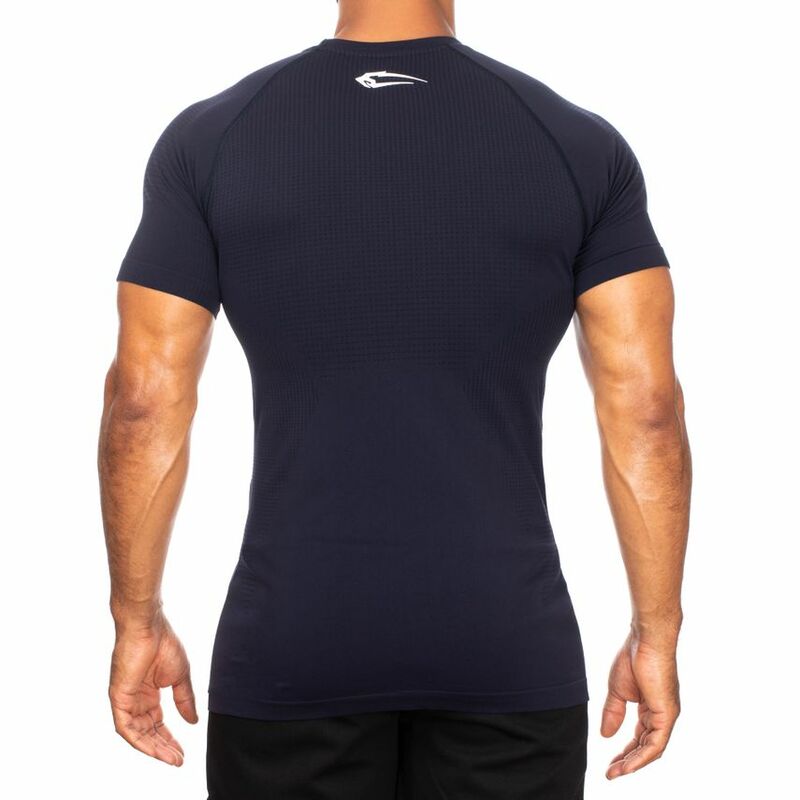 Sizes: Order your normal size, the item will fit perfectly.